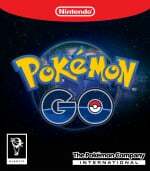 Updated with more Pokémon forms Ditto can take, how Transform works, how to counter Ditto in a gym, and reliable catching methods. 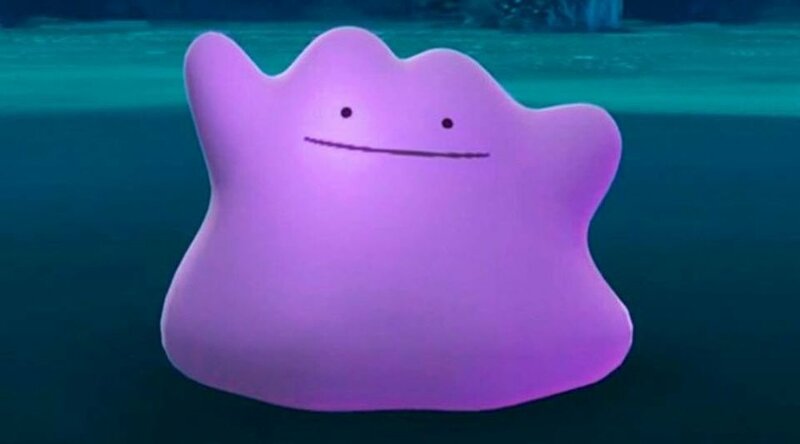 Ditto is an absolute nightmare for collectors in Pokémon GO. It's a very tricky monster to catch because it hides in plain sight, pretending to be another Pokémon entirely, and only revealing its true form when caught. But before you discard your mobile entirely, we do have some good news for you: Ditto only takes the form of certain Pokémon. That at least narrows down the hunt a little bit. In this guide, we're going to list all of the Pokémon that Ditto has taken the forms of so far, and will try and update it if it ever changes. We would love to give you more tips on how to catch it, but given how elusive the guy is in the first place, there's not much else we can do to help. Sorry! Which Pokémon Can Be Ditto? Which Moves Can Ditto Learn? Are There Any More Reliable Methods Of Catching Ditto? Ditto only has two moves: Transform and Struggle. Transform allows Ditto to change into its opponent Pokémon, complete with its moves list and CP. However, its HP, base stamina, level, and IVs remain unchanged. You could try joining Pokémon GO Facebook groups for your area, and keeping an eye on them to see if any members report finding a Ditto. If they share which Pokémon they caught that turned into a Ditto, that can really help as that narrows down the type of Pokémon you should prioritise catching. The types of Pokémon nearby that could be Ditto is the same for everybody. Ditto will transform into the first Pokémon it faces in battle, so you can chuck in a Pokémon and then switch to another that can take advantage of an elemental weakness. Like, say Charmander versus Squirtle. Another option is to pick a Pokémon with high HP and stamina, but weak general stats like Chansey. The reason for this is that Ditto keeps his base HP when transforming, so you'll face an incredibly weak Chansey. Or you could just do what I do... get a Pokemon GO Plus (a Gotcha would probably work as well) and spend a day in your local town centre... I almost always get a Ditto that way. As for the specific spawn locations... that seems a bit pointless as they can all be found pretty much anywhere (with the exception of Yanma)... time and weather affect their spawns more than the location. Well this is extremely late, I'd have thought the guide was to tie it into the Stage 6 research quest - but you'd have thought they mention that? The Quests actually turned out to be pretty easy, as with catching Mew, wondering what's going to be next. Either way, just catch Pidgeys - they're by far the most common pokémon & it's got the highest chance of being a Ditto (then Rattata, which is equally common). Does anyone still play this?? I stopped ages ago. I got tired of always seeing nothing but Pidgeys and Ratattas. @Tasuki Tons of people! I went to a raid a couple weeks back and there were 50+ people there! It's cool seeing all of the families out there playing together. Ditto also masquerades as a Mankey.